Olyvia Chac-Nguyen hails from the Pacific Northwest. She currently works at Oregon Health & Sciences University in Portland, Oregon. 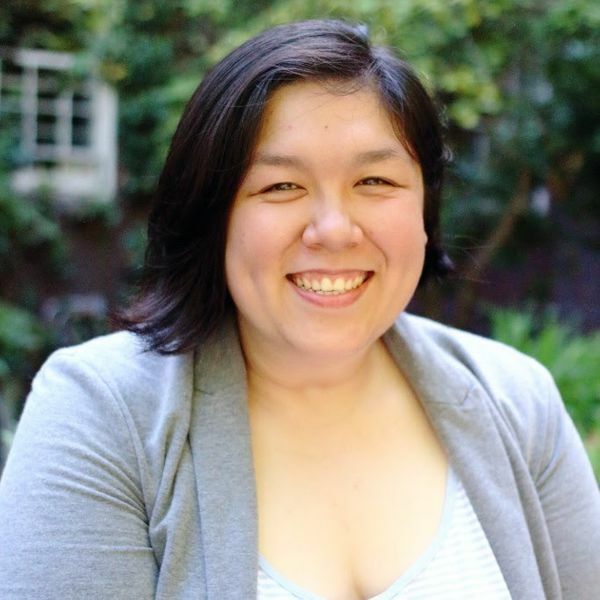 Olyvia has been involved with the Union of North American Vietnamese Student Associations (UNAVSA) and is currently one of the UNAVSA-16 Associate Directors. She followed her passion of writing and became an Outreach & Curator Coordinator for Project Yellow Dress. In her spare time, Olyvia adores traveling to new destinations, writing creative pieces, igniting her foodie game, capturing polaroid photography, and keeping her coffee game strong.